Looks like a BCR but easier to fit and no losing balls! 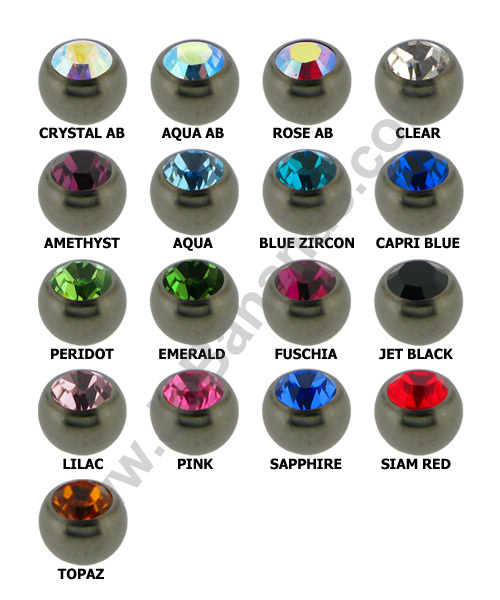 The ball is fixed to one side and you twist the ring open and closed by applying pressure. 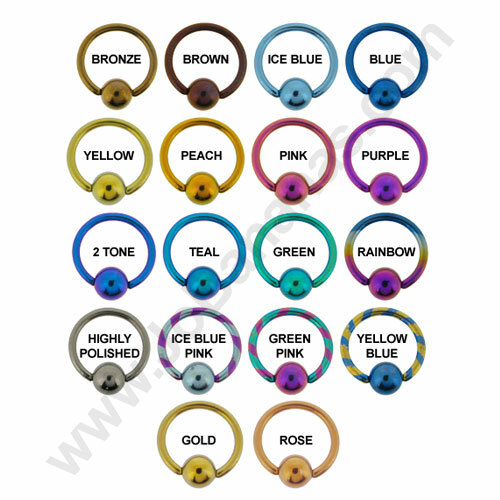 These fixed bead rings look like a ball closure ring (BCR or captive bead ring) but they are much easier to fit because rather than a fiddly ball to push in and out, the ring can be twisted open and closed by applying light pressure, the bead is fixed in place at one end of the ring. They are either Gold Plated or Rose Gold Plated in house (depending on your selection) and then hand polished to give it a lovely shine. 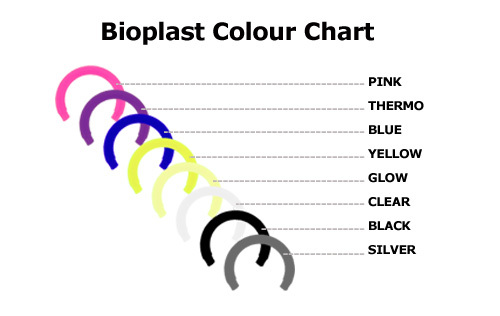 "Buy all my Titanium from Jobananas.com they have great colours and delivery is always super fast. Great people to chat to on the phone and really..."